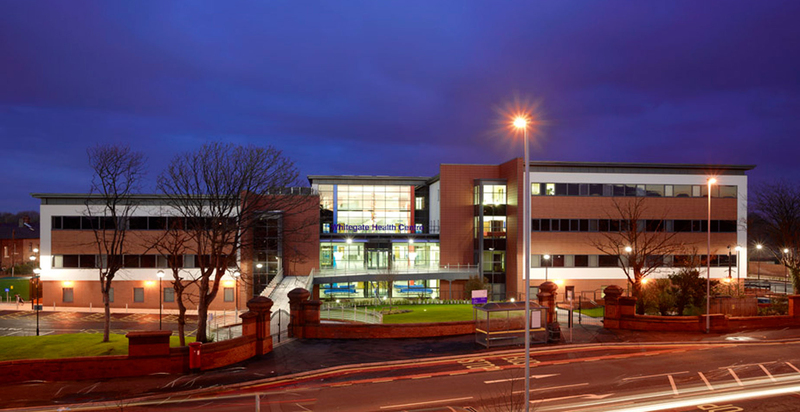 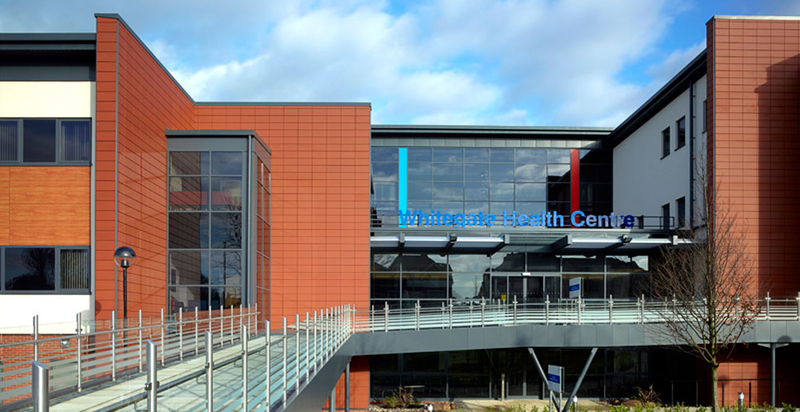 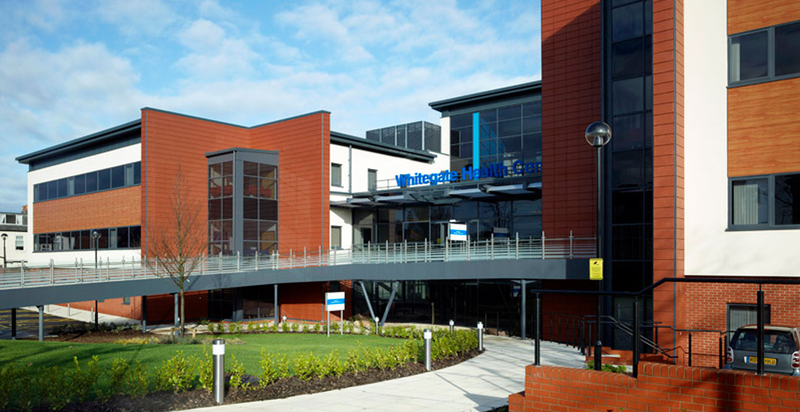 Whitegate Health Centre is a 10,000m² new build primary care centre, which Blackpool PCT procured through a PFI agreement with Eric Wright Group. 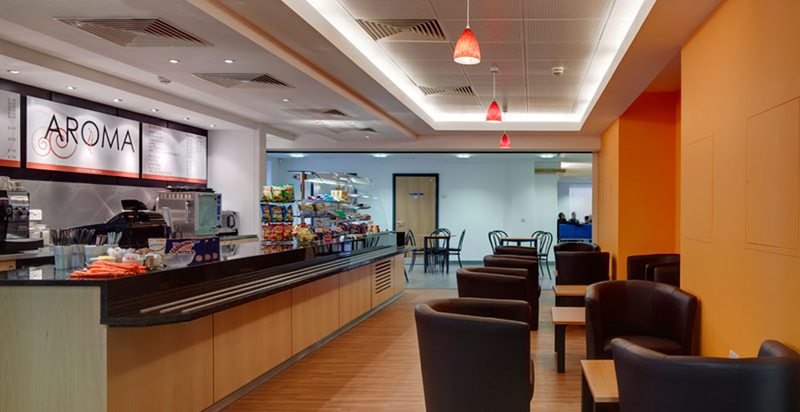 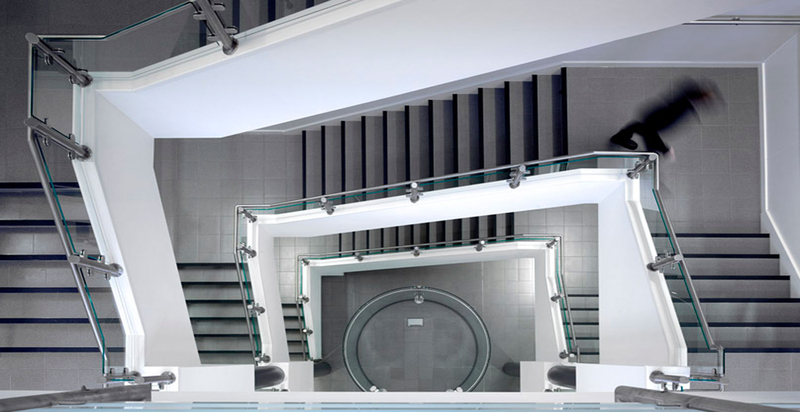 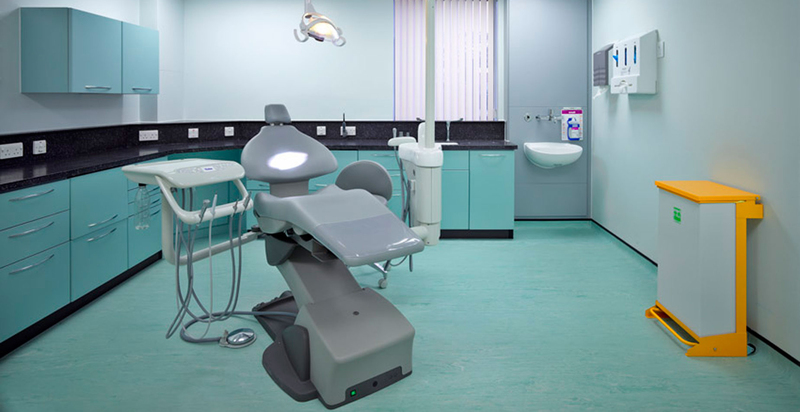 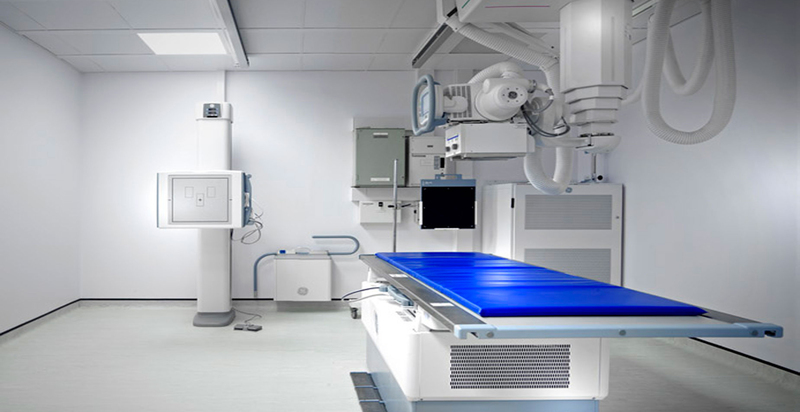 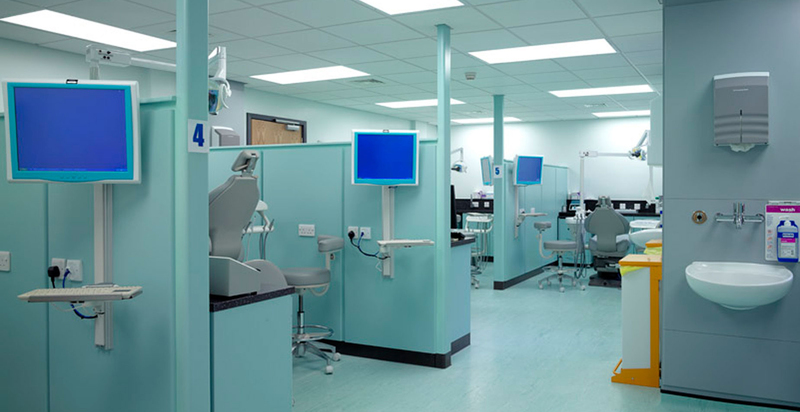 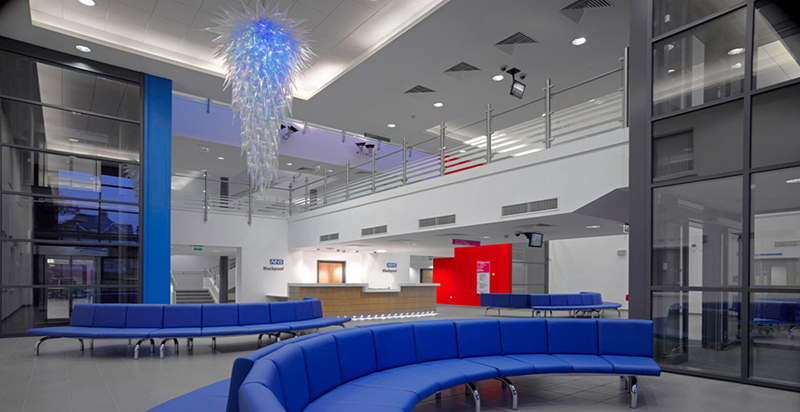 The state-of-the-art health centre houses a wide range of services including an MRI scanner, digital X-Ray, minor surgery operating theatre, dental training facilities, sexual health services, GP practices, community nursing, mental health services, children’s’ services and physiotherapy. 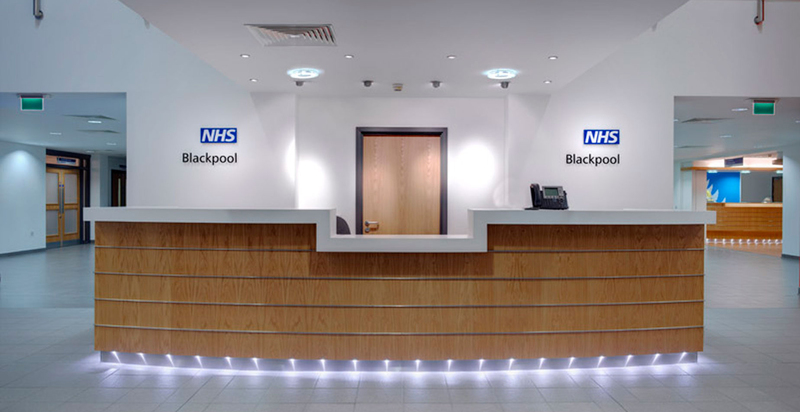 FWP provided cost advice to the Trust during the construction period and have implemented some post occupation changes to ensure users aspirations are met, one of these being the commissioning of some new digital artwork to the children’s waiting area.